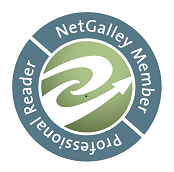 "Beauty and the Blacksmith" by Tessa Dare- Adult, historical romance~ Price drop to FREE! 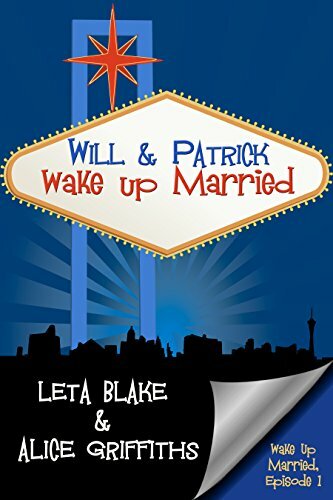 "Will & Patrick Wake Up Married" by Leta Blake and Alice Griffiths- M/M, contemporary romance~ Price drop to FREE! 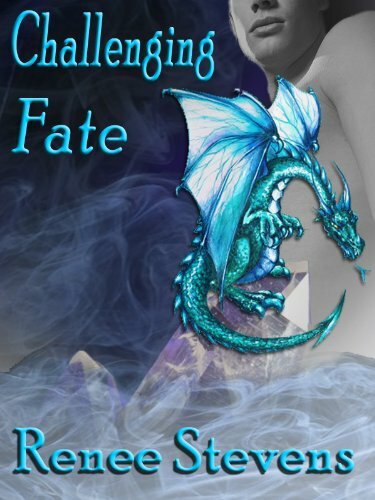 "Challenging Fate" by Renee Stevens- M/M, fantasy romance~ Price drop to $0.99! 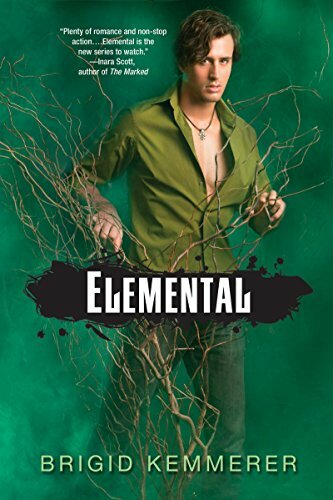 "Elemental" by Brigid Kemmerer- YA, paranormal romance~ Price drop to $0.99! 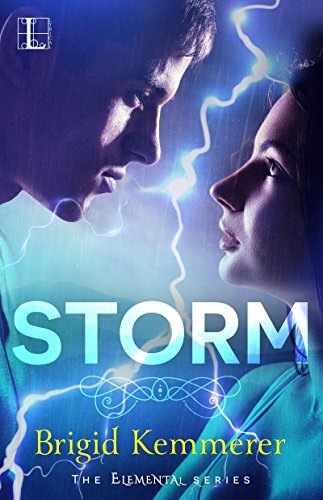 "Storm" by Brigid Kemmerer- YA, paranormal romance~ Price drop to $1.99! 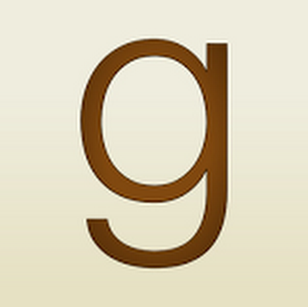 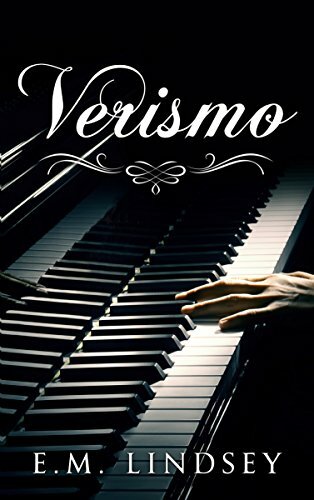 "Verismo" by E.M. Lindsey- M/M, contemporary romance~ Price drop to FREE! 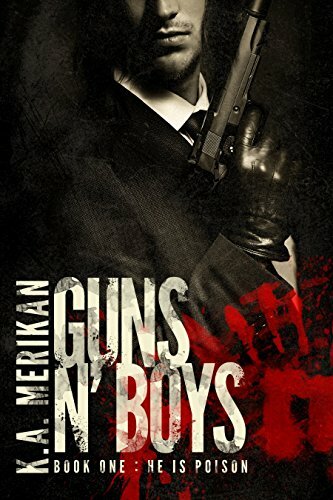 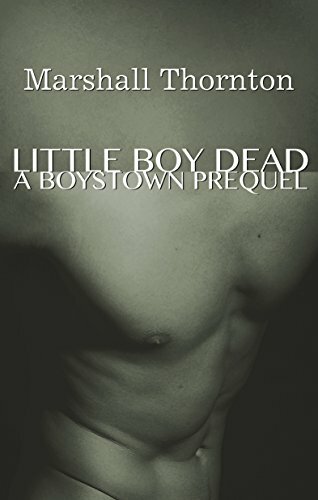 "Little Boy Dead: A Boystown Prequel" by Marshall Thornton- Gay mystery~ Priced drop to FREE!